Etymotic Research has launched a range of headphones targeted at Android phone users. 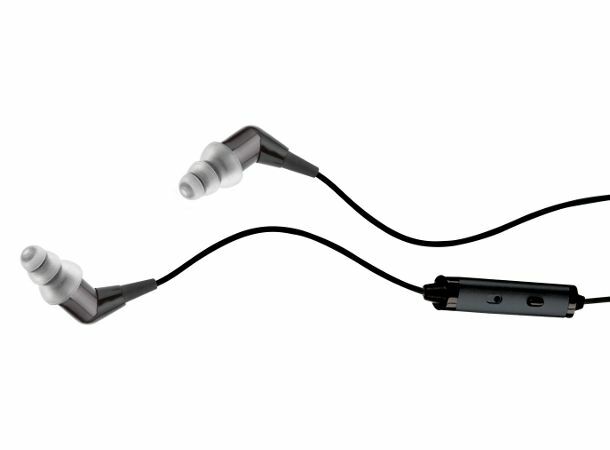 The new mc2 universal noise-isolating headset + earphones will work with any smartphone or tablet, including BlackBerry, Android and Windows Mobile devices, according to the company. The mc2 is priced at £75 and can be customised through the company's custom fit program for personalised earmolds – for an extra fee of £70. Keep your eyes peeled for our full review in due course - in the meantime, check our best in-ear headphones review roundup..
What are Android Instant Apps and how can I get them?